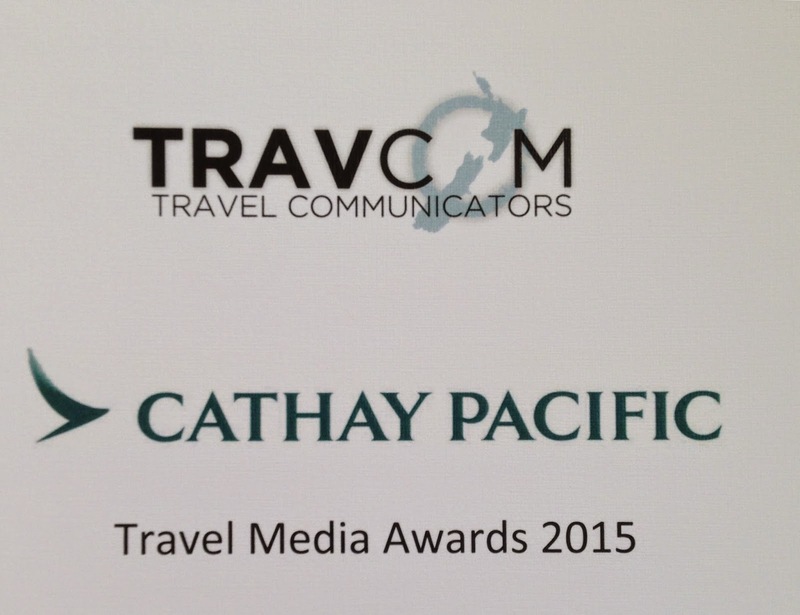 In last night's Cathay Pacific/Travcom Travel Media Awards, I did a bit better than an also-ran, but not quite well enough to be fielding lots of congratulatory emails today. When I won the Travel Writer of the Year award six *sigh* years ago, it was truly delightful to be reaping all those congratulations, and then, a bit later, to receive a series of travel propositions. It was better than Christmas. But being Runner-Up really doesn't count for much. Associate runner-up this time, in fact. I've been here before, and it's absolutely true that nobody remembers who came second. The silence is quite deafening, when you've experienced the clamour of winning. But that's life, I suppose. Plenty of people went along with hope in their hearts last night and returned home with nothing but disappointment: at least I took away four certificates, three of them runner-ups but one for winning a category. And even though I won't be going business class on Cathay Pacific to Zurich ('die schönste Stadt der Welt' according to the hand-made poster a student friend of mine pinned up in his flat long ago, after doing part of his degree there - hand lettered! Imagine that today), I do get a hefty discount on a holiday with one of a range of travel providers as my prize. I don't want to sound churlish. And anyway, tomorrow I go to Turkey, to meet up with the Firstborn who's been away travelling herself for the last 18 months. 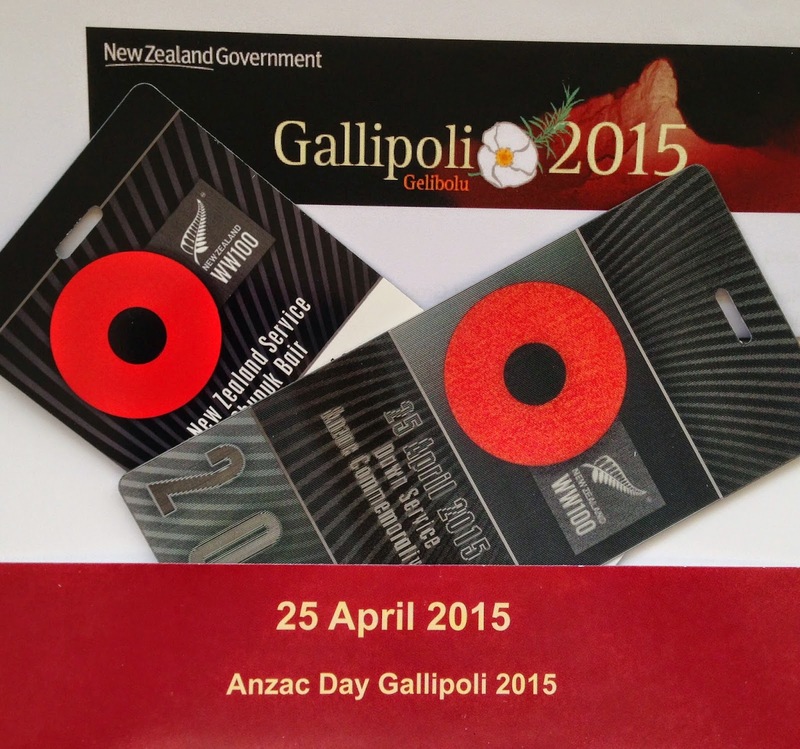 We'll take a 12-day Insight Vacations coach tour around the country which will deliver us to the right place at the right time for the centenary commemorations of the Gallipoli landings, which is going to be very special. Rain or shine, we're going to be sitting on that hillside as dawn breaks, and the service begins, and the Last Post will be played on a battered old bugle with a war history of its own. Zurich! Pft.